All Classes are open for enrollment unless noted otherwise. 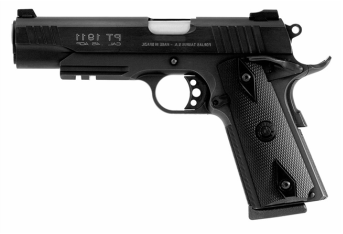 Classes are limited in size to allow for a high degree of personal instruction, particularly at the range. These classes are for Villages residents ONLY. There are NO prerequisites for this class. Fees for our class are well below other comparable classes in the market. Our fees are $89 for VSS Members and $114 for non-members. 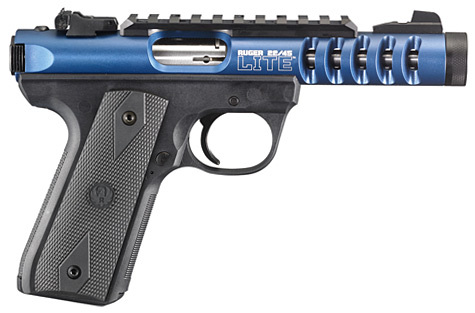 Fees cover all classroom and range expenses including the Ruger .22 pistol and ammo. Non-members of the VSS Club are awarded membership in the Villages Straight Shooters Club. If you have enrolled in a class and must cancel for any reason, please notify us through the "Contact Us" form HERE. PLEASE DO NOT go into Eventbrite or PayPal and dispute the charge - according to our Terms and Conditions a refund will be issued to you by the club if you cancel two weeks prior to the class or, inside the two weeks, if we are able to fill your seat with another enrollee. 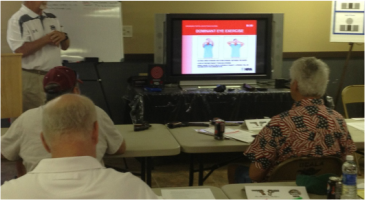 Classes are held at the R/D Tactical Solutions facility located at 1031 NE 16th St, Ocala, FL 34470. This location is convenient to the Villages and offers a nice classroom and range in the same building. Go HERE for directions. Additionally, please print out and complete the R/D Release form. It looks like you are applying to join the ranges as a member, but you are not, it's just their lengthy liability release form. Cancellations may be made for any event by notifying the club through www.vssclub.org using the “Contact Us” tab. If the cancellation date for a paid event is made two weeks or more in advance of the event, a refund will be issued. If the cancellation is made less than two weeks in advance of the event date, a refund will be issued only if the club is able to backfill the cancellation with another member.